Google has announced the pending acquisition of smart home device maker Nest Labs for $3.2 billion. 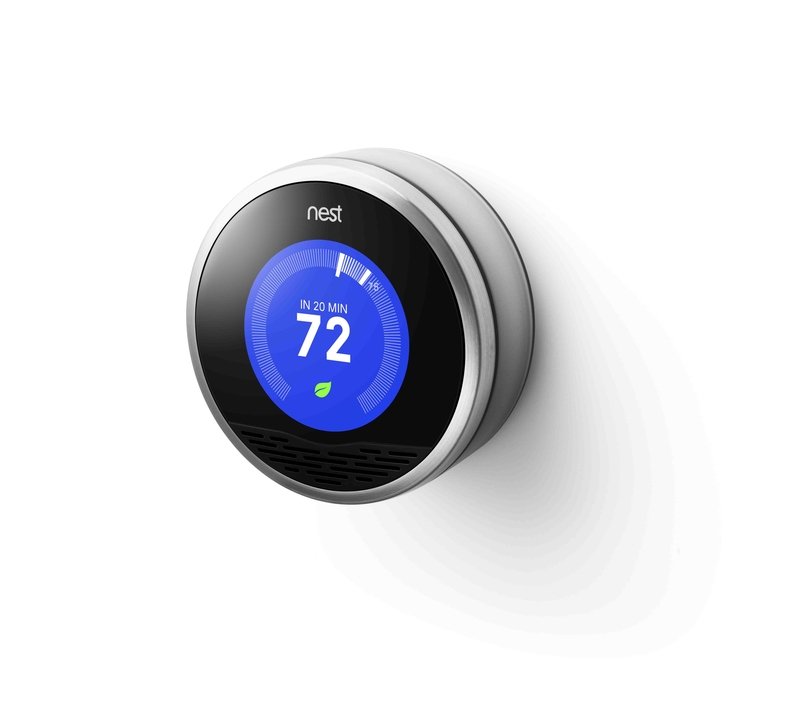 Nest earned acclaim for its first product, a learning thermostat, and had just launched Protect, a smart smoke detector, late last year. Nest’s founders, Tony Fadell and Matt Rogers, have built a tremendous team that we are excited to welcome into the Google family. They’re already delivering amazing products you can buy right now–thermostats that save energy and smoke/CO alarms that can help keep your family safe. We are excited to bring great experiences to more homes in more countries and fulfill their dreams! According to the terms of the acquisition, Nest will maintain a separate brand identity. Fadell, who worked on the original iPod at Apple, will continue to lead the company. Fadell said in a blog post that partnering with Google will help Nest “change the world faster than we ever could if we continued to go it alone,” citing the giant’s business resources, global scale and platform. He also noted that the two companies’ visions are well-aligned. Google Ventures had been one of Nest’s earliest investors. It led the startup’s Series B financing in 2011, as well as its Series C round in 2012. Fadell demoed the Nest Thermostat to Google co-founder Sergey Brin ahead of the device’s launch in 2011. Rogers also confirmed that Nest will continue to support iOS even after joining Google. The connected home space was a major theme at CES last week, and Nest has emerged as one of the hottest (pun intended) brands in the industry. It’ll be interesting to see how Google teams up with Nest to push into the space. I actually would have liked to see Nest stay independent. Rogers’s assurance that it won’t share data with Google is comforting for now, but Google has a history of valuing customer data over product sales.